Progressive Charlestown: Can we get 100 percent of our energy from renewable sources? 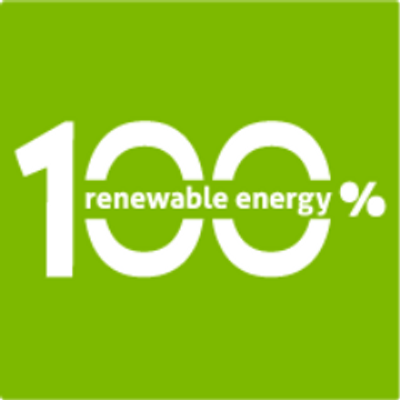 Can we get 100 percent of our energy from renewable sources? Is there enough space for all the wind turbines and solar panels to provide all our energy needs? What happens when the sun doesn't shine and the wind doesn't blow? Won't renewables destabilise the grid and cause blackouts? In a review paper last year in the high-ranking journal Renewable and Sustainable Energy Reviews, Master of Science Benjamin Heard and colleagues presented their case against 100% renewable electricity systems. They doubted the feasibility of many of the recent scenarios for high shares of renewable energy, questioning everything from whether renewables-based systems can survive extreme weather events with low sun and low wind, to the ability to keep the grid stable with so much variable generation. "While several of the issues raised by the Heard paper are important, you have to realise that there are technical solutions to all the points they raised, using today's technology," says the lead author of the response, Dr. Tom Brown of the Karlsruhe Institute of Technology. "Furthermore, these solutions are absolutely affordable, especially given the sinking costs of wind and solar power," says Professor Christian Breyer of Lappeenranta University of Technology, who co-authored the response. For maintaining stability there is a series of technical solutions, from rotating grid stabilisers to newer electronics-based solutions. The scientists have collected examples of best practice by grid operators from across the world, from Denmark to Tasmania. "There are some persistent myths that 100% renewable systems are not possible," says Professor Brian Vad Mathiesen of Aalborg University, who is a co-author of the response. "Our contribution deals with these myths one-by-one, using all the latest research. Now let's get back to the business of modelling low-cost scenarios to eliminate fossil fuels from our energy system, so we can tackle the climate and health challenges they pose."